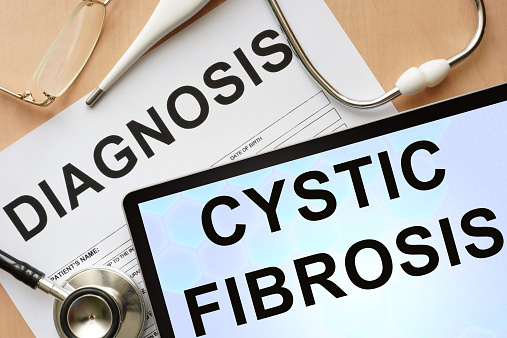 A new study published in the journal mBio sheds insight on the conditions under which cystic fibrosis (CF) microbes can survive, specifically insight into a range of pathogens involved in the disease. Researchers used micro-sensors—that are normally used in environmental research—to measure high resolution profiles of oxygen and sulfide levels. They used the micro-sensors of 48 fresh sputum samples from 22 children who were living with CF, and who were cared for at the Children’s Hospital Los Angeles. They discovered that the samples had a very thin layer of oxygen at the surface, but most of them were depleted of oxygen. Researchers only found oxygen at the very narrow interface between the air and the samples. Another finding emanated from 32 of the samples that were sent for CF disease-causing microorganisms—researchers discovered that 13 samples contained Pseudomonas aeruginosa, 12 samples contained Staphylococcus aureus, five samples contained both and two samples had neither. Researchers conclude that more research is needed in order to determine the clinical relevance of these findings, including whether or not specific metabolic fingerprints relate with the progression of CF and what treatments would be most effective. MacGill, M., “Cystic fibrosis: new understanding of infections,” Medical News Today web site, July 29, 2015; http://www.medicalnewstoday.com/articles/297381.php.